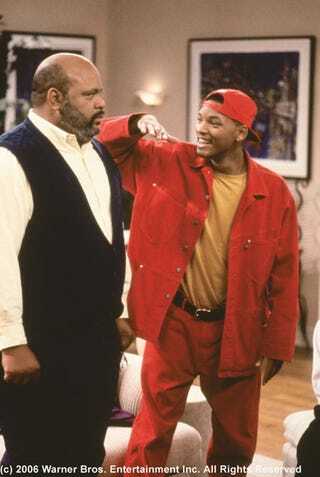 James Avery was 42 when he first played the role of Uncle Phil in The Fresh Prince of Bel-Air. Just let that sink in for a while. Feeling old yet? Maybe this will work. Stephen Fry was 32 when he played General Melchett in Blackadder Goes Forth.